“The increase in investment in Britain’s railways is potentially good news for logistics. We are pleased there will a greater focus on renewals, and with the requirements on Network Rail to address the interests of rail freight. The increased spending will improve the work of Network Rail’s System Operator, which ensures that freight can move seamlessly across the national rail network. This should develop and release faster train paths for freight to help increase productivity, while the 17% increase in renewal works will reduce infrastructure failures, which often delay freight en route. “However, the introduction of increased charges for the use of the network could act as a deterrent for businesses looking for alternatives to road freight. At this time of economic uncertainty and challenging trading conditions, an increase of this size should have been avoided. “Overall, this funding commitment has the potential to boost productivity in the longer term, both of rail freight and the overall British economy. However, rail’s cost base must reduce sooner if it is to win market share from road and achieve growth. Frustratingly, ORR knows that further efficiencies are possible – while the 10% efficiency improvement over the five year period is positive, ORR also acknowledges that ‘there was some evidence that Network Rail could go further on efficiency’ – and this is something our members would be keen to see actioned. The increase in charges recommended by the determination provides a two-year freeze in costs, followed by a ramping up of charges over the final three years of the five-year control period. 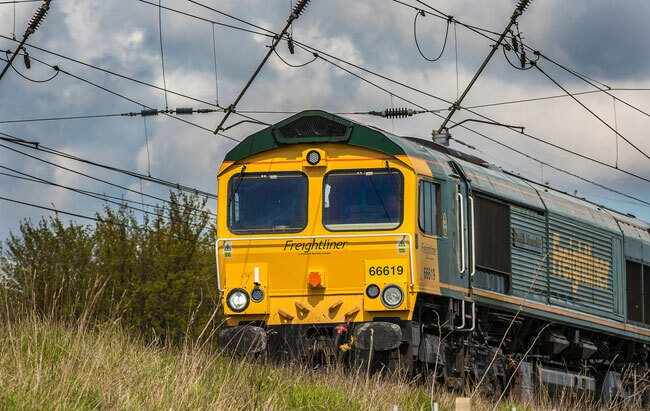 This will generate an increase in the total variable charges over CP6 of 10% for freight in real terms, , with further increases with further increases to come in the subsequent control period unless there is a dramatic increase in the efficiency of Network Rail in the longer term. FTA is concerned that if these charges are introduced without any measures to alleviate their effects, it could affect the cost effectiveness of rail and leave customers with little choice but to switch to road. “We are pressing the Secretary of State and Scottish ministers to consider their willingness to safeguard the place of rail freight within the UK supply chain,” continues Ms De Jong. “This is vital to keep rail cost-effective and therefore avoid further gridlock on our roads, which would also put at risk the carbon reduction targets set for road haulage.